Today marks the anniversary of Hurricane Irma that made landfall two weeks after Hurricane Harvey. 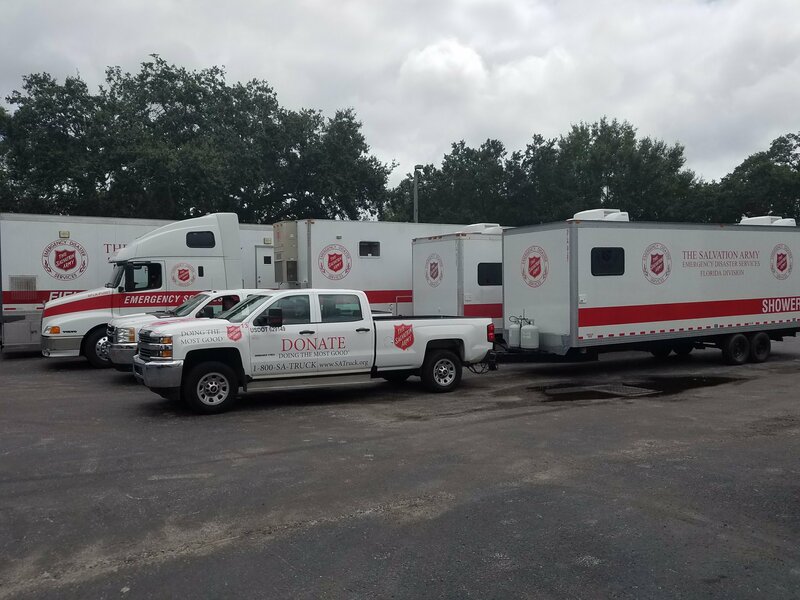 One year later, The Salvation Army continues to be a source of hope, stability and service to the residents of Texas, Georgia, Florida, Puerto Rico and the U.S. Virgin Islands after the costliest hurricane season in U.S. history. With a presence in every ZIP code in America, The Salvation Army was uniquely positioned to serve survivors and first responders during and immediately after each storm. Today, The Salvation Army remains committed to long-term recovery and rebuilding. Generous donations of about $125 million were received to support survivors. One hundred percent of the funds are designated for relief and recovery efforts. $34 million was used for immediate response and $91 million has been allocated to long-term recovery care. 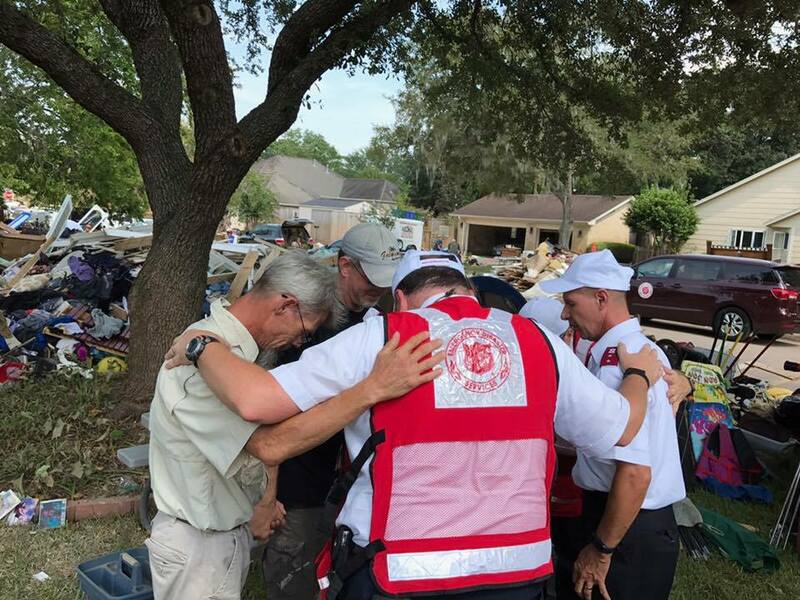 During and immediately after the storms, The Salvation Army deployed trained disaster-relief staff and volunteers from the United States, Canada and Mexico to provide food, hydration, cleanup kits, hygiene supplies, and emotional and spiritual care to first responders and survivors. Multiple staging and logistical centers were established throughout the Gulf Coast, southeastern United States, Puerto Rico and St. Thomas. After disaster response transitioned from immediate relief to long-term recovery care, volunteers and staff started working to restore basic social service programs, while case managers coordinated with local, state and federal entities to implement long-term recovery plans for rebuilding. Because needs vary from community to community, The Salvation Army works hand in hand with local, state and federal partners, to develop sustainable programming for communities to rebuild. To learn more about how The Salvation Army helps disaster survivors through emergency preparedness, immediate emergency response, long-term disaster recovery, and emotional and spiritual care, visit disaster.salvationarmyusa.org.